Monday, January 28, 2019 with her loving family at her side. piece of pie! 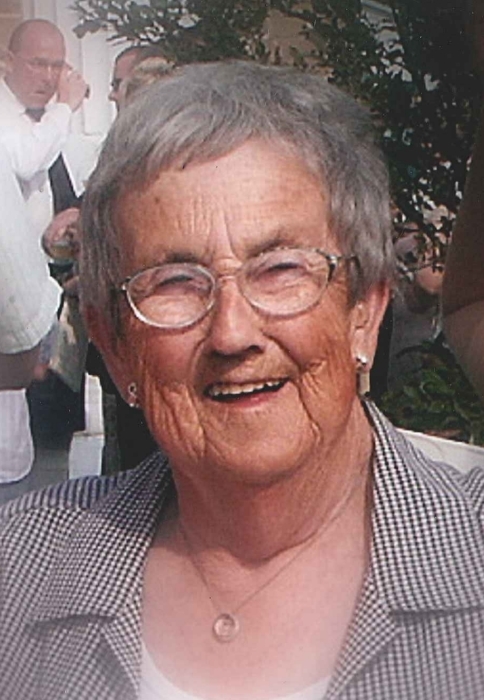 She often made time to sit with her needles and knit up a few pairs of slippers. Waterford and several nieces and nephews who were very dear to her. Zabeth, Beatrice and Margaret; and her brothers, Henry, Eddie, Josie, Charles and a brother in infancy. Hospital for the exceptional care given to her the last couple of weeks. February 1st at 11 a.m. in the funeral home chapel with Rev. Sheldon Chant to officiate. Ma, you are free to drive again – keep it between the lines! 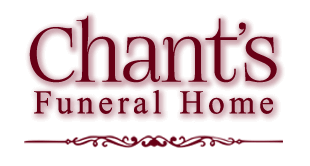 Messages and memorials may be made to the family by visiting www.chantfuneralhome.ca. Funeral arrangements are in the care of S.W. Chant and Son Funeral Home.